Everyone hates having a double chin! However, it does not indicate that you have excess pounds, but that your chin and neck muscles are not strengthened and toned as they should be. Yet, it doesn’t look nice and makes you feel uncomfortable. Those who have a double chin might try to get rid of it through diet changes, or some may even solve this issue by going on a cosmetic surgery. 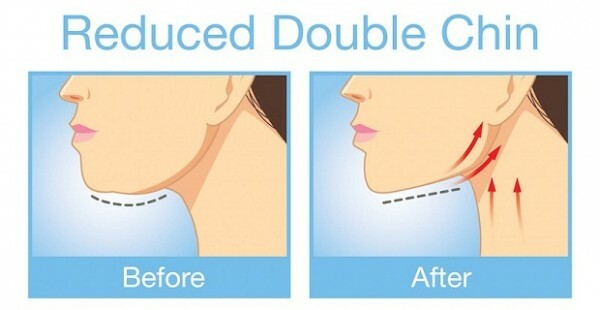 However, double chin can also appear in persons who follow a strict and healthy diet. So, if you are one of those who are not fans of surgeries, you shouldn’t despair! There are several extremely effective exercises that can help you get rid of the double chin and will strengthen the chin, neck and jaw muscles. If you do them frequently, you will solve these problems almost instantly! 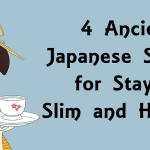 Besides, they will also relax and strengthen the neck and jaw, and will provide more flexibility. Also, they can be done at any place, anytime you want! Even just after the first time, you will feel the strengthening of the jaw and neck and relaxation at the same time.